Are you worried about how to clear unwanted waste of your house or commercial building? There is no need to fret anymore as Easy Go Skip Hire is here to offer you the best quality of skip hire services at the most competitive prices. Whether you want us to clear your house waste, garden waste or construction site waste, we offer skip hire as well as junk removal services suiting to your requirements. 4 yard, 8 yard, 12 yard, 20 and 40 yard roll on roll off skip hire services are offered by us to commercial and residential sectors in the EC2 Bishopsgate area of London. 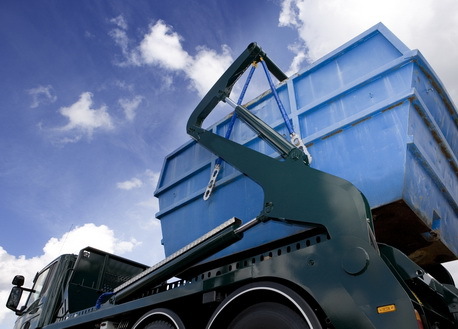 We make sure to offer same day skip hire services to our customers throughout London. Acting as an independent and licensed company, we offer value for money services to our coveted customers thus charge prices for the services delivered by us. So to obtain a skip hire quote, please call us at 020 3598 2242 and speak to one of our courteous skip hire team members.